As I work on this SAIJIKI, I find a lot of dishes to write about in connection with Japanese food, which are not of any seasonal connection. But there are HAIKU about these dishes and food items ! 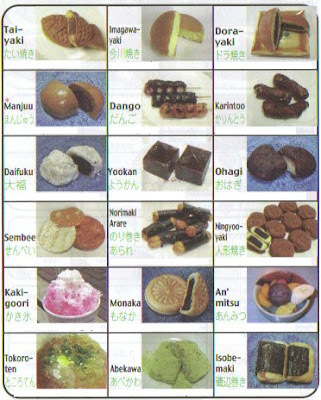 So below is a LIST of these topics for haiku related to Japanese food. Chinese Medicine as food for your health !